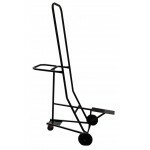 This high quality steel tube chair trolley is specifically designed for moving large quantities of o.. This high quality steel framed stage folds away for easy storage and is ideal for all sorts of appli.. 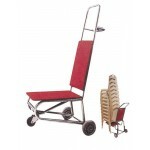 This high quality steel tube chair trolley is specifically designed for moving large quantit.. 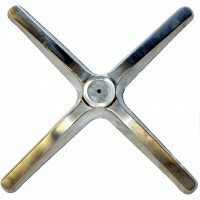 Replacement Feet for Aluminium Table Base Flat Top.. 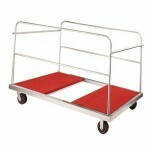 This high quality steel tube table trolley is specifically designed for moving and storing large rou..